In our house a tradition has been to have freshly made Cinnamon Rolls on Christmas morning. This is the recipe I have used for the past few years. I will post it as is with notes as to what I did to make it gluten free. They turned out wonderful and taste great the next day if you have any left overs. knead the dough into a large ball, using your hands dusted lightly with flour. I found this recipe on food.com and it has become one of my favorites. I was really glad that I was able to use a gluten free flour with it and not have it lose any flavor or texture. 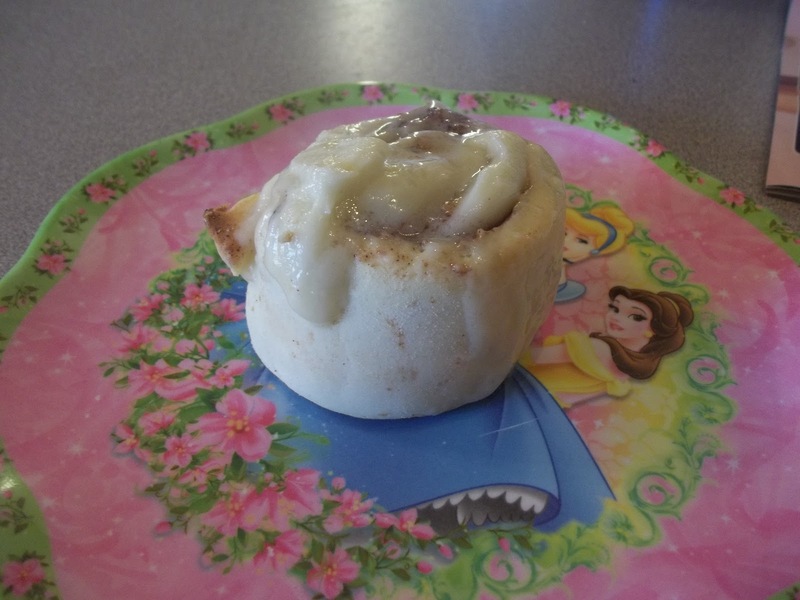 This entry was posted in Bread, Recipes on December 27, 2011 by Kandi. I remember when I was smaller my grandma would make these. It’s nice to have a gluten free recipe now that the kids can enjoy. I would get up early every Christmas morning and make a batch. It hasn’t been the same since going gluten free but I try really hard to keep that tradition of Cinnamon Rolls and Egg Nog for Christmas morning.